Majority of the activities of a human being is associated with vibrations of one or other form. Application of vibrations can be found from a simple example like listening to music to challenging ones like design of complex machines and structures. Design of any system will not be rugged if it does not consider vibrations and its effects. The energy dissipated per cycle can be understood as damping. Presence of damping in a structure is represented by damping factor or damping ratio. Fibre reinforced plastic composites are a class of materials made from matrix and reinforcement. Matrix can be a resin system and reinforcement is usually fabric made of glass, carbon or aramid. The vibrating mechanical system causes resonance resulting in failure of machine components. By knowing the natural frequency and changing it from the range of operating machine member, resonance phenomenon could be avoided. 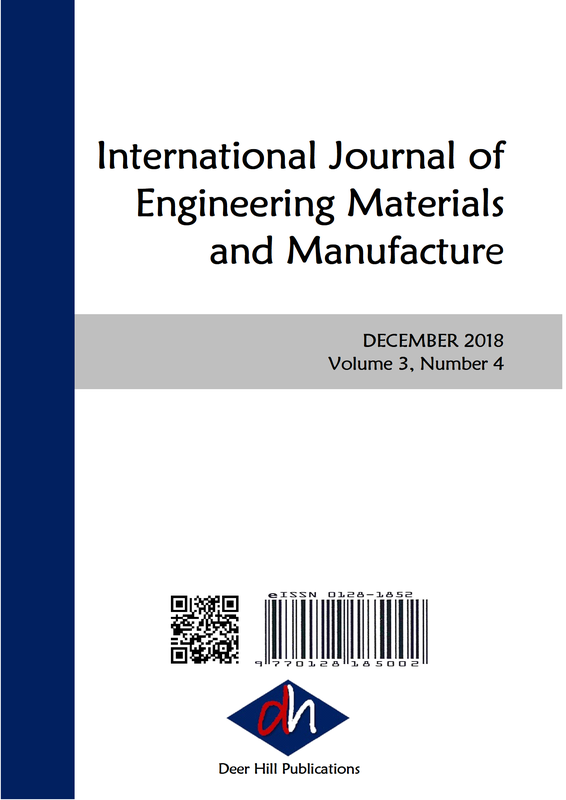 This work focuses on finding the damping ratio and natural frequency of s glass fibre reinforced polymer composites through harmonic & modal analysis both by experimental method and FEM analysis for bare plate, plate with rectangular cutouts and plate with circular hole. The reduction in natural frequency and increase in damping corresponds to a change in stiffness and damping of the system. These changes are attributed to freeness of the system and introduction of cutouts in the laminate.